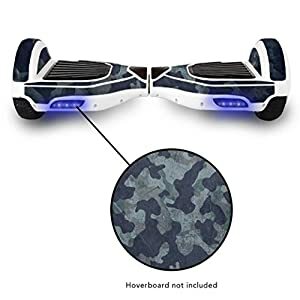 Kids hoverboards are the latest craze these days. 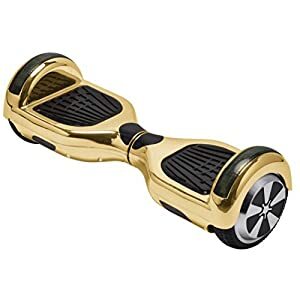 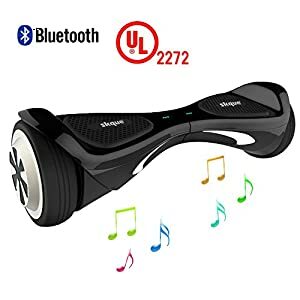 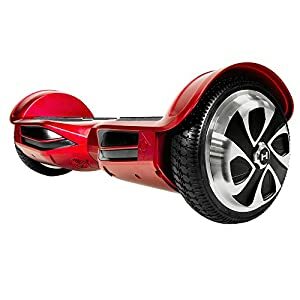 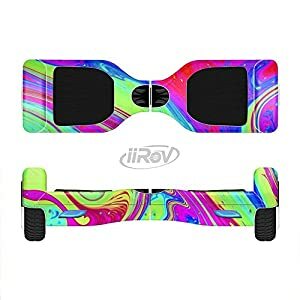 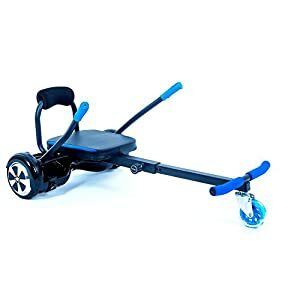 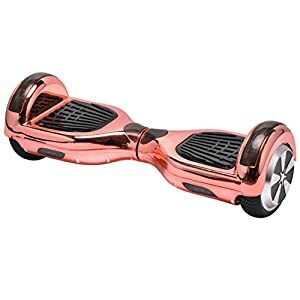 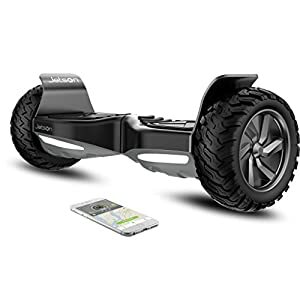 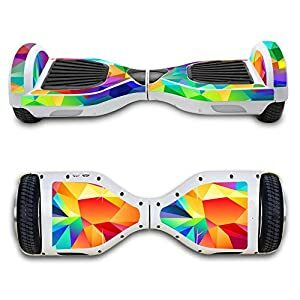 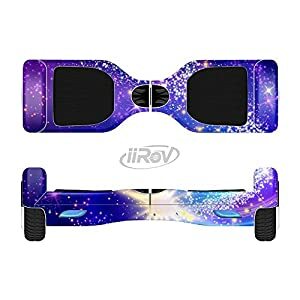 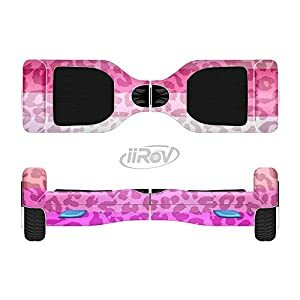 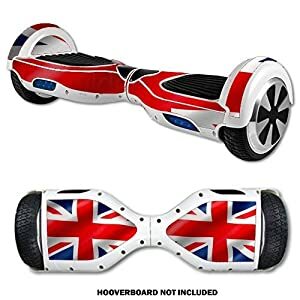 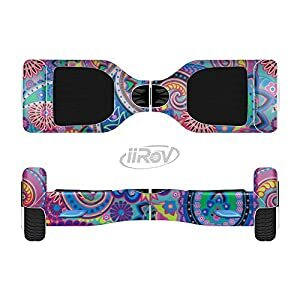 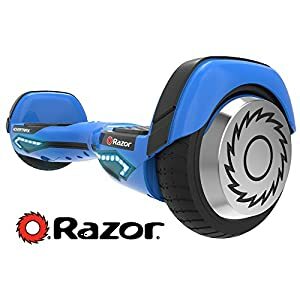 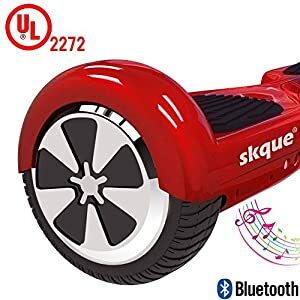 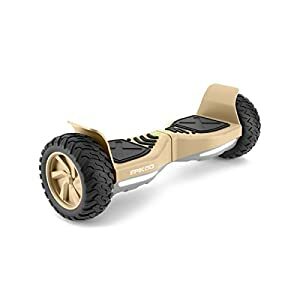 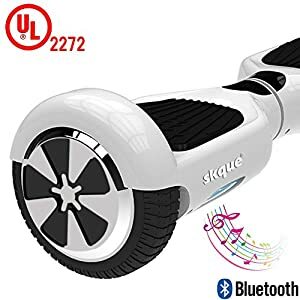 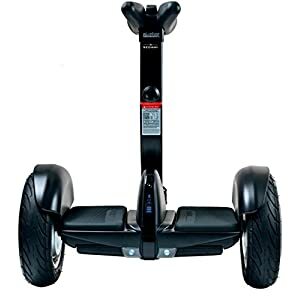 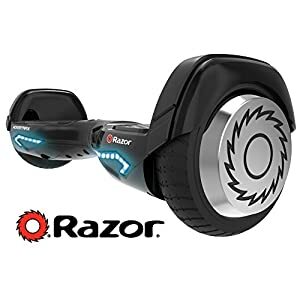 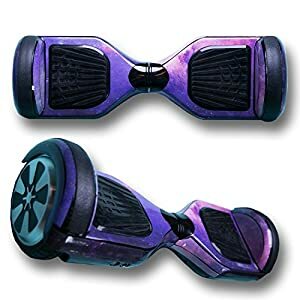 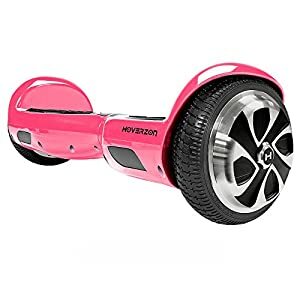 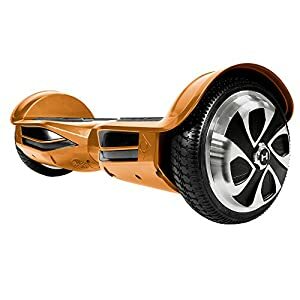 We at Epic Kids Toys have the best self balancing hoverboard scooters and electric smart scooter boards. 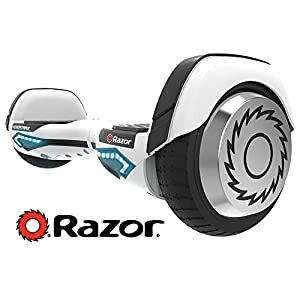 These will keep your kids occupied for long hours, so that you can complete your work. 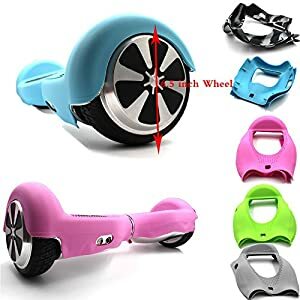 EKT manufactures best action figure accessories also. 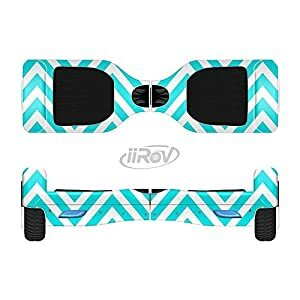 We have full-body wrap skin for the self balancing scooters and best hoverboards for kids. 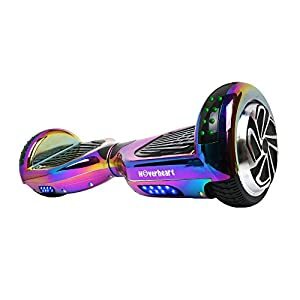 Let there be no dull days at home now with the latest toys available on Amazon.com. 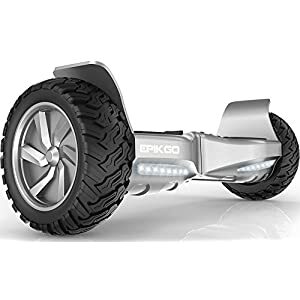 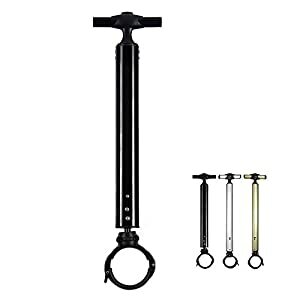 You can visit EpicKidsToys.com for further details on the products and purchase them from Amazon without leaving the comfort of your homes. 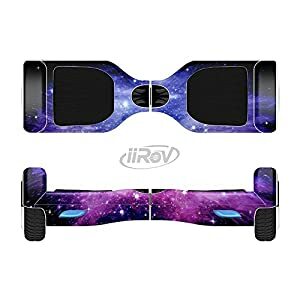 HoverSeat HoverKart Accessories for Self Balancing Scooters and Hoverboards for Kids and Adults! Fits 6.5 8 10 and most models by Swagtron, Hovertrax, Swagway X1, Powerboard, Sogo, and many more!